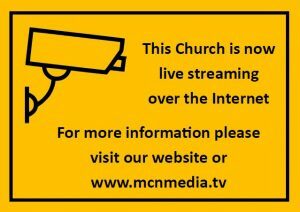 This service is provided by MCN media (www.mcnmedia.tv). 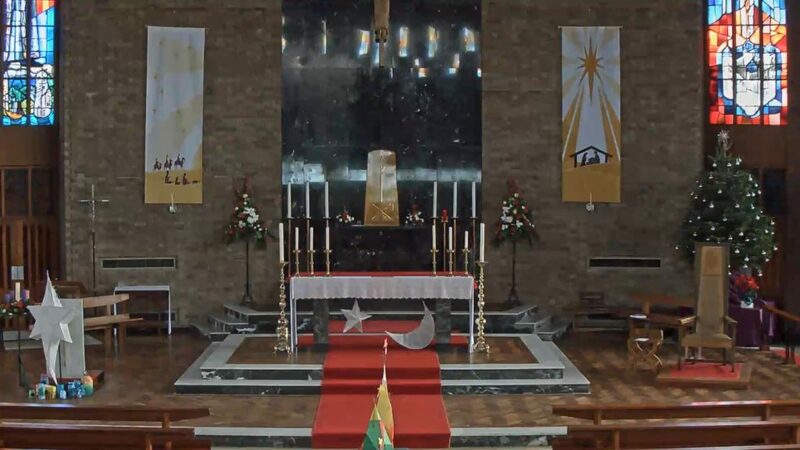 The area within the church that is streamed is shown below. If you are within this area then it will be possible to see you over the internet. If you have any questions please contact link Last updated 13th April 2018.